"This site is the property of the American Black and Tan Coonhound Association. Anything viewed on this site is authorized by the Association. However, anything viewed on any related web pages or any direct link IS NOT the responsibility of the Association." 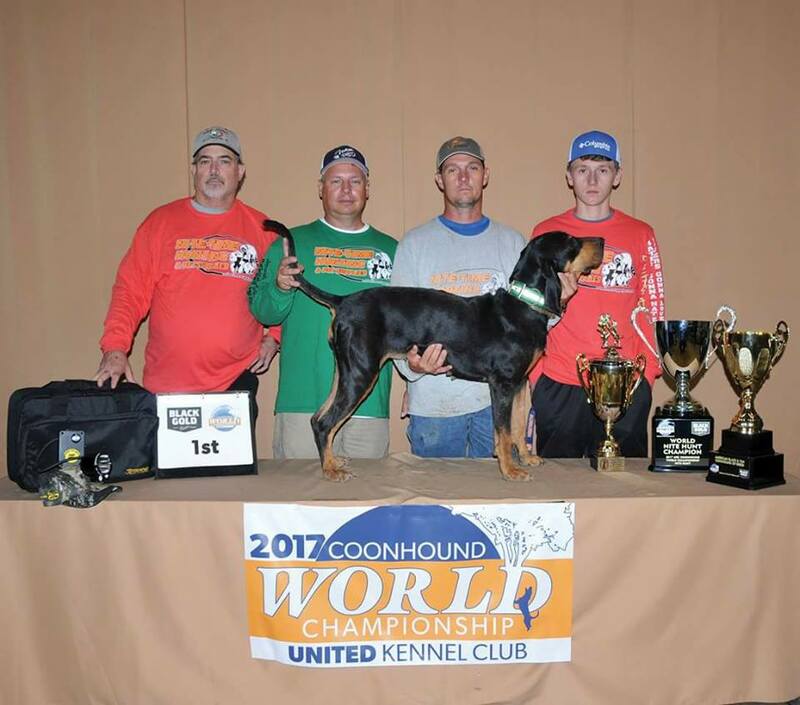 Congrats to our 2017 UKC World Champion CH GRNITECH'PR'NELSON'S NORTHERN ROXANNE owned by Patrick Stewart and Bobby Talley!